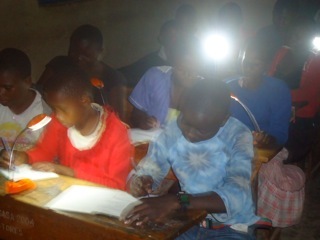 Energy poverty is a significant barrier to women and girls’ education and empowerment in many parts of the world. Around 1.4 billion people have no access to electricity and a billion more only have access to unreliable electricity networks. 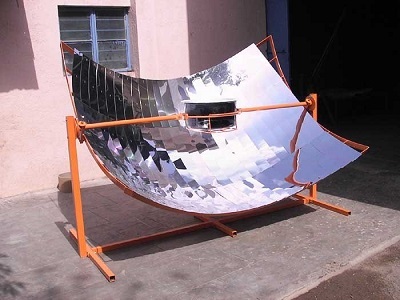 About 3 billion people rely on solid fuels (traditional biomass and coal) to meet their basic needs. Women are particularly affected because of their role in collecting fuel, cooking and other domestic work. Energy poverty forces them to spend hours a day on manual labor to prepare food or collecting firewood. It damages health, because of harmful smoke from cooking fires or by compromising health services. It hinders communication by internet or mobile phone, prevents women and girls from studying or working in the evenings, and places women at greater risk of violence in low-lit or darkened streets.The See Solar, Cook Solar Appeal will support Soroptimist projects all over the world that educate women about renewable energy and empower and enable opportunities for them, by providing solar lanterns and cookers. The first two projects to benefit will be in Zambia and Fiji. 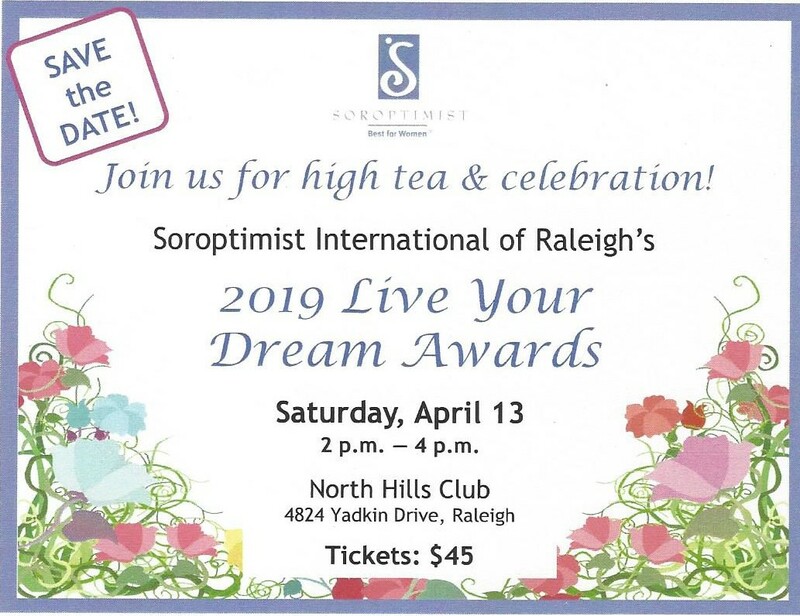 Soroptimist International of Raleigh contributes annually to the President’s Appeal.